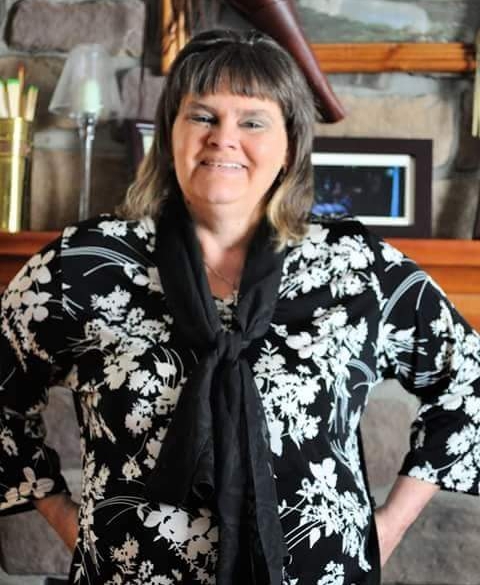 Lana Jean White, 52 of Jane Lew passed away on Thursday, November 15, 2018 at Ruby Memorial Hospital. She was born October 3, 1966 in Clarksburg, WV; the Daughter of Jerry Muncy and the late Connie Carpenter Muncy. Lana loved to air brush, camp outdoors and loved horses. In addition to her father, Lana is survived by her two children, Kenneth Muncy and Toni Roblee; two sisters, Stephine Smith and Jerri Lynn Ogilvie; one brother, Jerry Muncy II; one Aunt Lana Bennettt; her two dogs, Harley and Snoop; and several nieces and nephews. Affordable Funeral and Cremation in Nutter Fort, WV handled the arrangements for the White family. Online conolences can be made at www.affordablefuneralandcremationcenter.com.